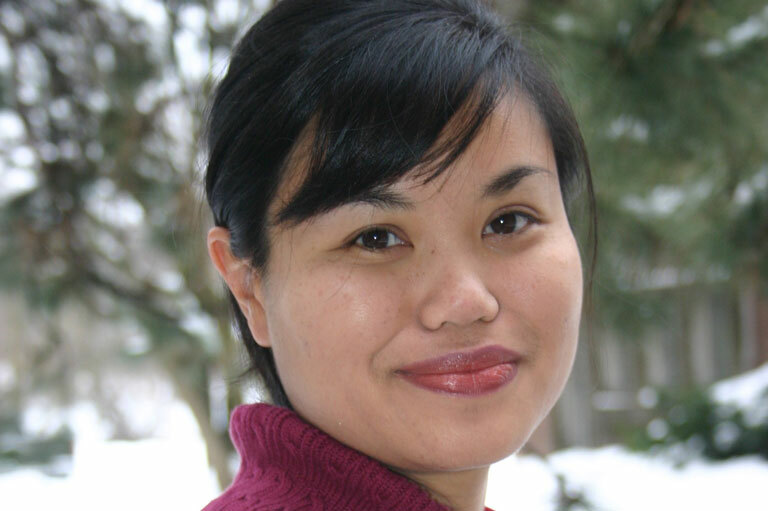 Flora Fung, recipient of the 2011 Governor General’s History Award for Excellence in Teaching. The students in Flora Fung’s Grade 10 history class have never met Private William James Garrow Jr. — he died nearly a century before they were born. Yet many of them feel as though they know him. That’s because every day in class, they read out a letter that he wrote to his sisters from the trenches of the First World War. Fung, a teacher at Donald A. Wilson Secondary School in Whitby, Ontario, won a Governor General’s History Award for Excellence in Teaching in 2011 for her innovative teaching style, which included creating a writing contest with a local Hong Kong veteran’s group. That project inspired her to broaden her contacts outside the classroom and work with community partners to bring history to life for her students. “I have a very good partnership with the Oshawa community museum and archives. There’s an archivist there and she brings the research that she’s working on, into my classroom,” Fung said. Fung said small, local museums are eager to work with schools and share their knowledge of community history. Teaching history through a local lens allows students to connect the places they know — and the people who lived there — to national and international movements and events. Looking ahead, Fung is planning to use archival research to integrate more local First Nations history into her curriculum. She also wants to get her students involved in a community effort to preserve the remains of Camp 30 — a Second World War POW camp in nearby Bowmanville, Ontario — as a designated historical site. They visited Canada’s capital, learned lots about the country’s diverse past, and along the way, forged friendships that will last a lifetime.